The Buchbinder Legionaere announced on Friday that they have signed 28-year-old first baseman Michael Stephan. He is transferring from the Munich-Haar Disciples to Regensburg, where he played for nine seasons. He also had served as player coach and managing director of the club in the past. 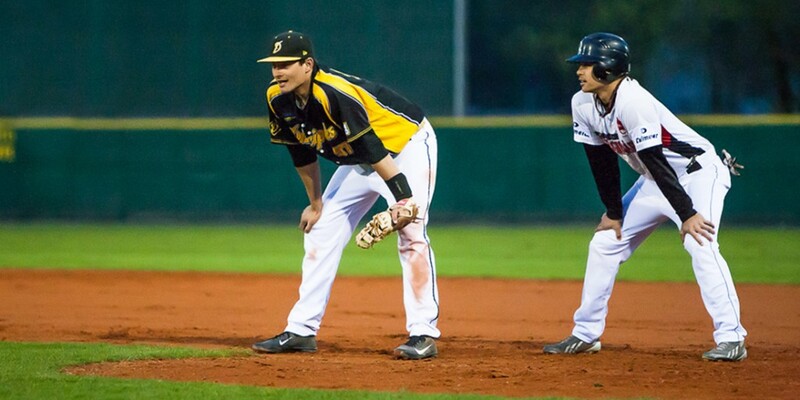 Prior to playing for the Disciples Stephan played for the Gauting Indians in the German Baseball-Bundesliga. He has a career batting average of .270 with 25 home runs in 356 games so far. Don’t miss it. Donald Lutz with his first career MLB Start at 7.45pm CET today!